The Science Fiction/Fantasy Book Club meets at 6:00 pm at the library. 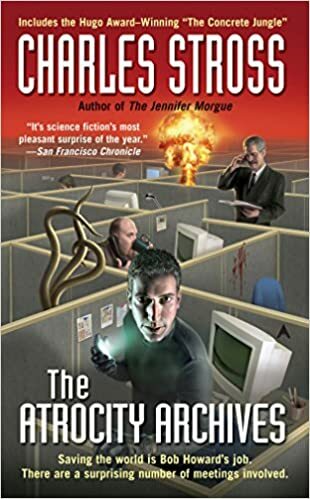 This month's title is "The Atrocity Archives" by Charles Stross. Call to reserve a copy of the book. Pizza will be served, and new members always welcome.